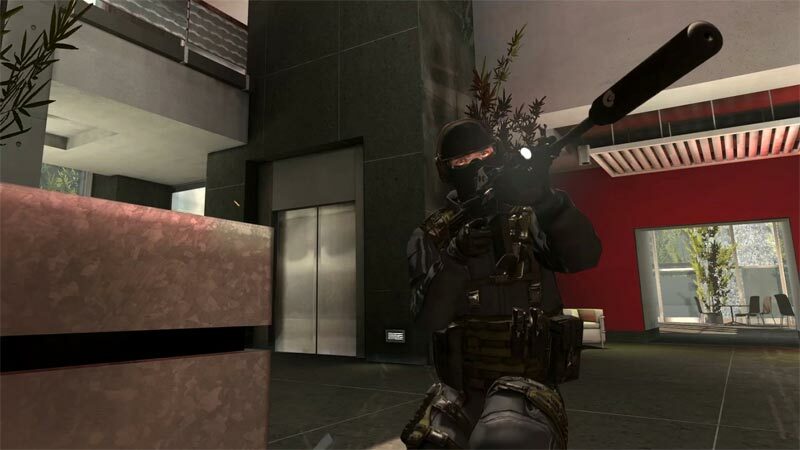 In TAKEDOWN: Red Sabre gamers experience close-quarters battles as a member of the elite Red Sabre team. Each scenario is designed to emulate the tactics employed by SWAT teams and SOF units in taking down small numbers of dangerous adversaries. Non-linear environments allow for multiple routes, tactics and added replayability. There is nothing in Takedown: Red Sabre that would encourage even the most middling sort of recommendation. Even the sound quality is awful. Weapon fire sounds as if it's coming from everywhere, making it impossible to locate enemies shooting at you by the sound, even when they're blazing away with something as loud as a combat shotgun. This is a game that should not have been released in its current state, and is certainly not one you should waste your time and money on. This game is broken. There is no other way around it. Fun can be had in it, but not in the way that you had fun in Rogue Spear and the earlier Ghost Recons. The game is bare bones and feels incomplete. 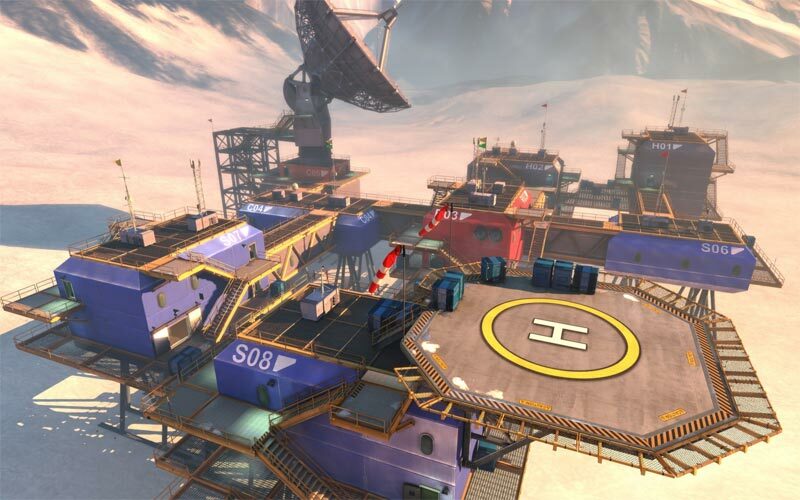 Singleplayer is barely worth playing and multiplayer isn’t that much better. 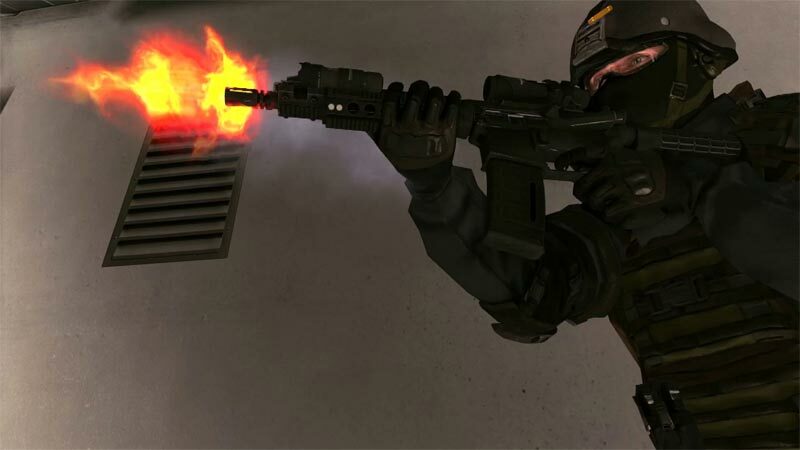 The thing is, I’m not even sure that if all the problems are fixed and everything gets tweaked, whether this game would even be better than SWAT4, a game that came out in 2005. Rarely exciting, mostly disappointing. 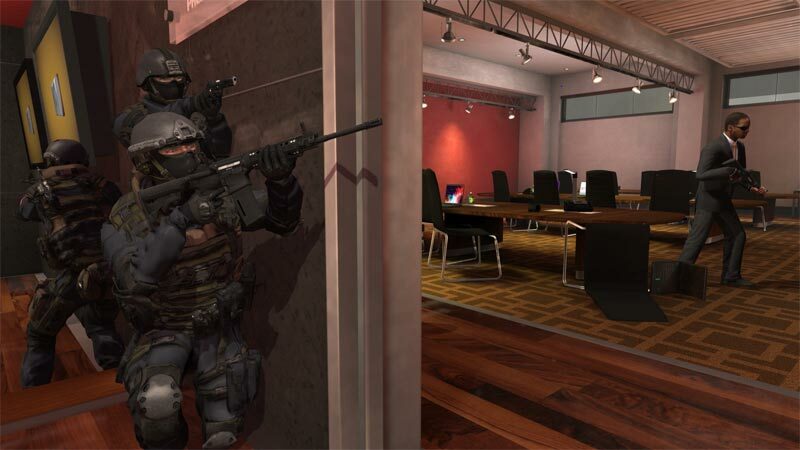 An unfinished tactical shooter let down by technical issues and terrible AI. Quick deaths are indeed realistic, but Takedown: Red Sabre misses the bigger picture. There’s nothing natural about AI that faces the wrong way in combat, or a shooter who doesn’t know what gear he brought into combat, or squad members who can’t communicate. When shooting for authenticity, a half step is not enough. The developers are naturally working hard to fix the most urgent issues with multiplayer and AI. 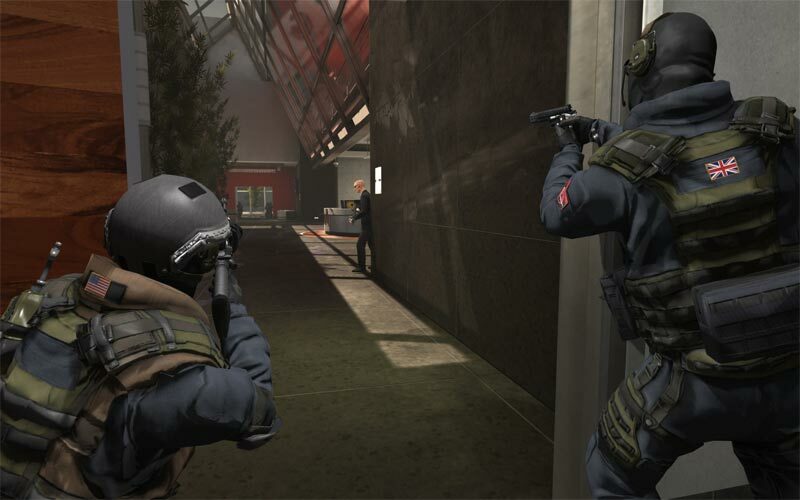 Hopefully they'll be able to fix some of the other flaws found in the game, but even then it is clear that Takedown: Red Sabre isn't the game that's going to usher in a second golden age of tactical shooters, even if there are parts of it that show some promise. Takedown: Red Sabre es a los videojuegos de acción táctica lo que las películas de Ed Wood al cine: Quizá esté hecho con pasión, con toda la buena intención del mundo e incluso, puestos a ser generosos, puede que haya un equipo de incomprendido talento detrás de él. Sin embargo el resultado es una atrocidad y no podemos menos que advertirlo. Evítalo, ¡Consejo de amigo! A vue de nez, Takedown : Red Sabre a été démoulé entre six mois et un an trop tôt. C’est bien simple, rien ne fonctionne. L’IA est complètement à la ramasse, la gestion d’escouade inexistante et des mouvements aussi basiques que le lean ont été implantés en dépit du bon sens. 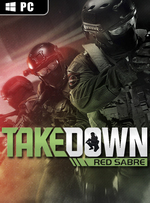 Takedown : Red Sabre est décidément un titre à éviter. Son contenu solo, d'une faiblesse qui n'a d'égale que la pauvreté de sa réalisation et de son l'IA, n'est malheureusement pas sauvé par un multijoueur instable et pas franchement folichon. On appréciera tout de même les situations cocasses dues aux comportements des NPC et la difficulté abusive que représente le jeu, si tant est que l'on soit un peu masochiste. Così, inciampando rovinosamente al suolo, lo sviluppatore riesce a scontentare universalmente il pubblico e regala, alle pagine della storia, uno sparatutto in soggettiva inutilmente frustrante e lesivo dell'umana pazienza.